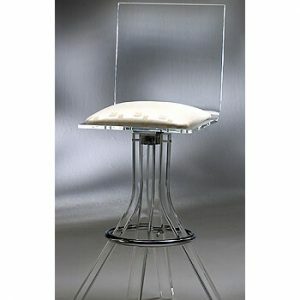 26 inch barstools from Alfa Barstools come in a wide variety of styles, materials, and with a great range of features. 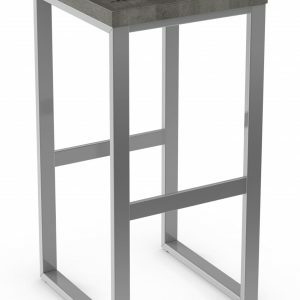 Whether you opt for these counter height barstools from Tobias Designs, Matrix Imports, Chromcraft, Douglas Furniture, or from our own Alfa Designs line of beautiful barstools, we sell great designs with exceptional value. In the barstool and dinette set business since 1992, Alfa Barstools cares about customer satisfaction. Regardless of whether you opt for a brand name 26-inch barstool or a custom made option created by us, you’ll love our counter and bar seating options. When choosing seating for a bar, counter, dinette set, island, or pub set, you want something that looks great, that is comfortable, and that suits the purpose you intend it for. 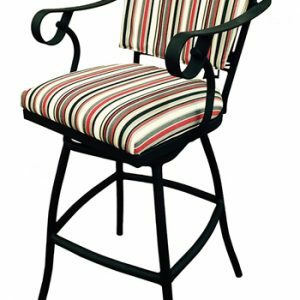 Residential barstool clients tend to want something that looks good, is easy to care for, and that will last while providing comfort and usability. Commercial customers want durability, comfort, and quality that will fit with their desired branding strategy. 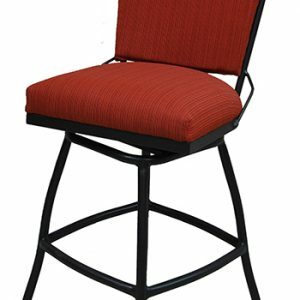 Diners will typically have different requirements for a 26 inch counter stool with no back or a low back versus a sports bar that wants high 34 inch spectator stools with arm rests, swivel and tilt, and that’s used in a rowdy and / or busy environment. Likewise, a cigar bar or golf club lounge may have different requirements for their bar seating. We have leather, wood, stainless steel, brushed steel, acrylic, fabric, powder coated metal, and other materials. We have country, traditional, contemporary, Victorian, industrial and other styles. 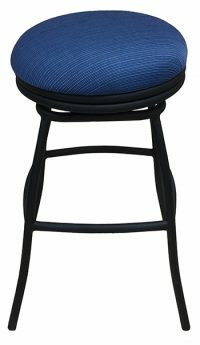 We offer barstools with low backs, with no backs, with high backs. 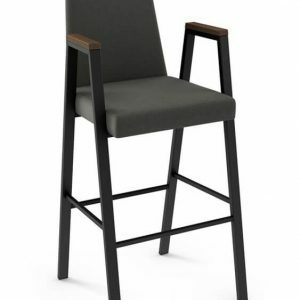 We have barstools with and without armrests and with and without footstools. 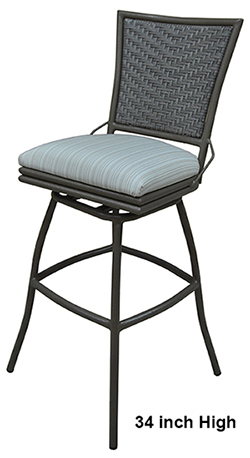 Some of our barstools are stationary and others offer recline and swivel features. 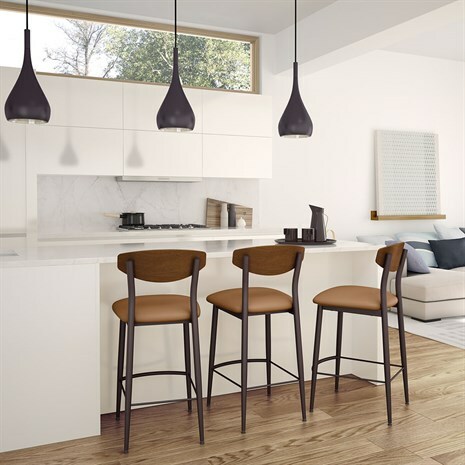 What we are trying to convey is that if you need a barstool, check out the great selection at Alfa Barstools. 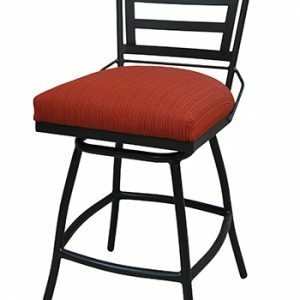 We have sizes ranging from 17 inch to 36 inch barstools and you’ll find a plethora of options in the 26 inch barstool category. 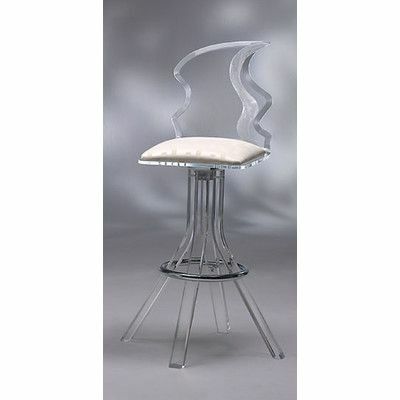 Alfa Barstools offers our customers great discounts and value without sacrificing on quality. Whether you want a 26 inch barstool for your home or your business, we have an excellent reputation that spans more than a quarter of a century. Our team strives to make the selection and ordering process simple. 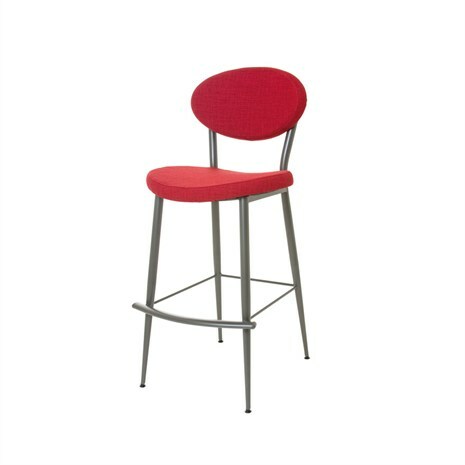 You can buy 26 inch barstools online right here on our secure website or feel free to contact us for personal attention and assistance. We do custom barstools, too.